Brian Wilson with full beard. When interviewed, Brian Wilson stated he had no idea his growing facial would cause such excitement among his fans. However, his dark, full and well trimmed facial hair has become well known and an icon among fans. Learn more about how you can have the same look of fullness and the neatly trimmed appearance of the Brian Wilson full beard. The most outstanding aspect of Wilson’s beard is the neatness and trimmed appearance. If the hair on his face was unkempt and poorly trimmed, it would not have gained such notoriety. Use sharp scissors every other day to have a trim look. 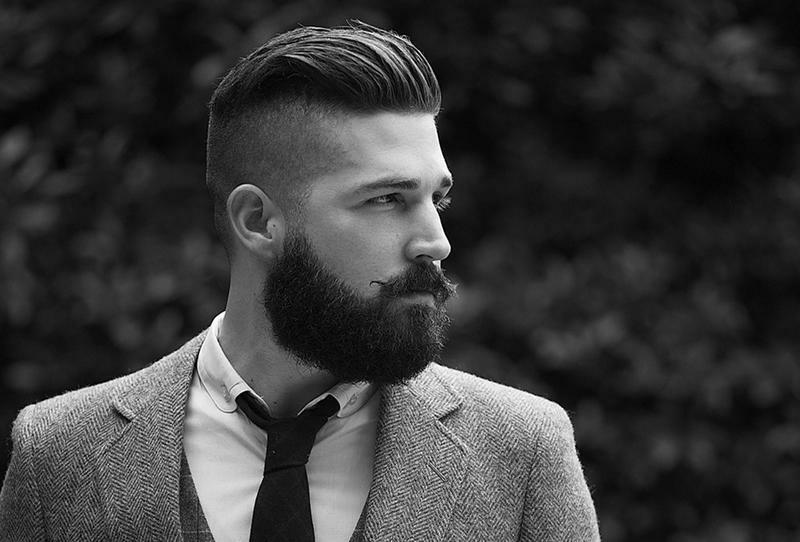 Once beards get past half an inch long, it is time to start styling them, so to speak. Trimming facial with scissors is the best way to avoid gaps caused by the least mistake with clippers or even a traditional disposable razor. By using scissors, you can also take your time with a hand mirror to view all sides of your face while trimming. Keep in mind that conditioner for facial hair helps to keep it tamed and easier to control. Not every man get away with dark color of Wilson’s hair. You may have a lighter complexion and blond or red hair. However, you can have the same thick and neat look of his style. Choose the best facial hair conditioner that can help you to have the fullness you desire for your beard. Taking care of facial skin is the first step in growing beards you may be proud of. You can learn more about facial hair care, how to grow full beard, and many more in Jack Passion’s Facial Hair Handbook. Always remember the care you take of your facial skin every day has a great deal to with how well you grow hair on it. Not every man can get away with the dark color of Wilson’s hair? ROFL. You DO know that his natural color is ginger red? He DYES his beard, and does an awful job of it, too. It looks like shoe polish. Brian Wilson is the LAST person you should be touting as an example of men’s facial grooming.